The Curator: Vanessa Ambrose is the owner of two Cameron Marks boutiques in Santa Cruz, Calif., and she has an international reputation for her excellent sense of style and her ability to pick out cutting edge items and designers who are just about to make it big. We're pleased to introduce her monthly column here at The Penny Rose where Ambrose will share five of her favorite things each month. 1. Karen Walker's Resort 2014 Collection: This is a long-time personal favorite. The New Zealand designer has crafted pieces that are so effortless, charming, and non-fussy, with the right amount of ease and simplicity. 2. 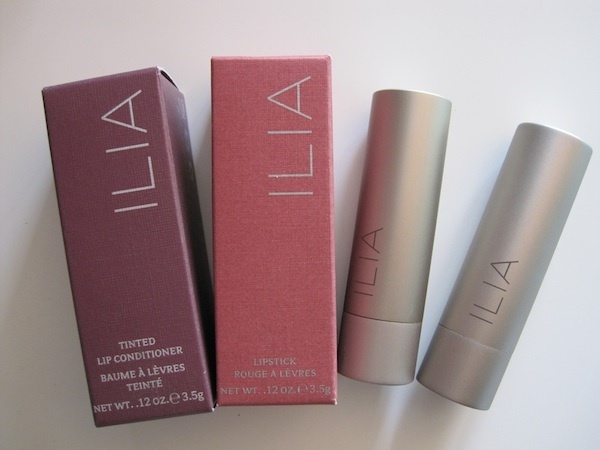 ILIA Lip Stains: I have fallen completely in love with the Lip Tinted Conditioners from Eco beauty line ILIA. They are something inbetween a lip balm, a lipstick and a lip gloss. It's an all-in-one-product. Made with 85 percent certified organic oils and waxes, it's conditioning and comes in a range of fabulous colors. Coming soon to Cameron Marks. 3. Doughnut Dolly: I'm still dreaming about these doughnuts that I recently discovered at a store in Temescal Alley, Oakland. Each doughnut is hand rolled, fried in small batches, and filled to order with delicious artisanal creams. My favorite is their signature "naughty cream," a vanilla bean creme fraiche. Two thumbs up! 4. Temescal Alley: This is my new favorite destination to explore and find new indie designers. It's a row of former horse stables just off Oakland’s 49th Street, and it has become a destination micro community for Bay Area artisans and designers. 5. "Searching for Sugar Man": A remarkable documentary that tells the unbelievable story of songwriter Sixto Rodriguez whose two early '70s albums bombed in America, but wound up finding a huge audience in Apartheid-era South Africa, unbeknownst to the musician. Images: Temescal Alley, thewerewolfhotel.blogspot.com. 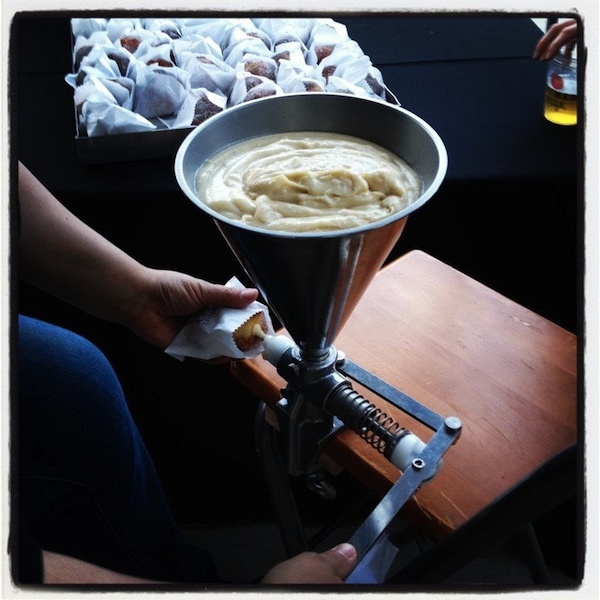 Doughnut Dolly, www.doughnutdolly.com. ILIA, blog.psjoey.com. Karen Walker, blog.lobsterandswam.com.